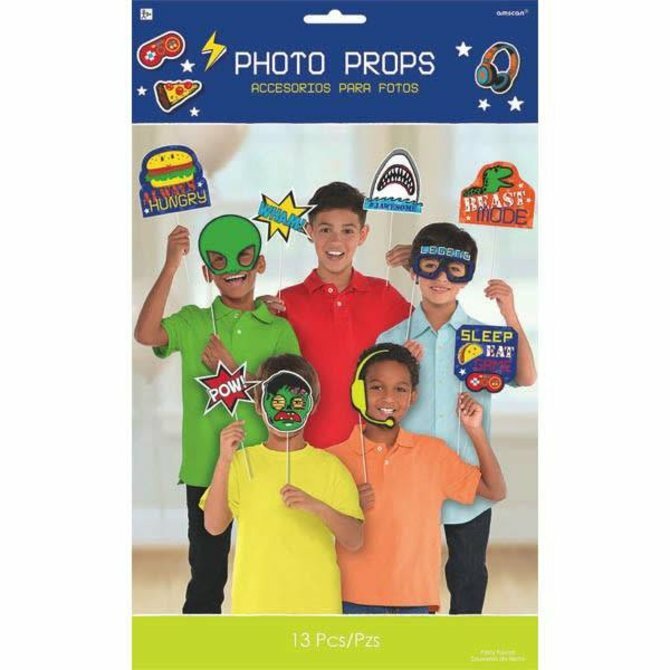 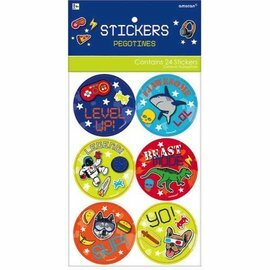 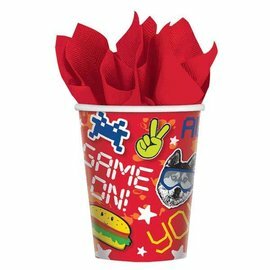 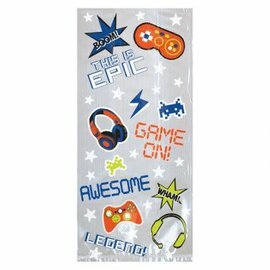 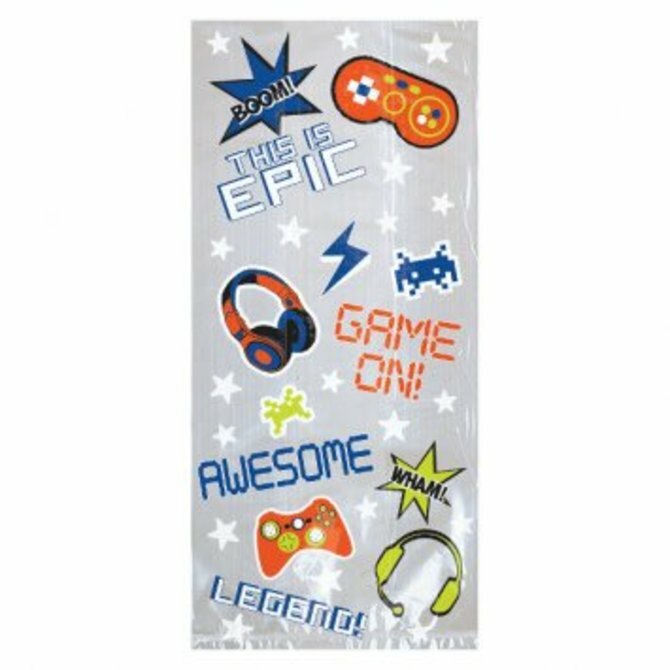 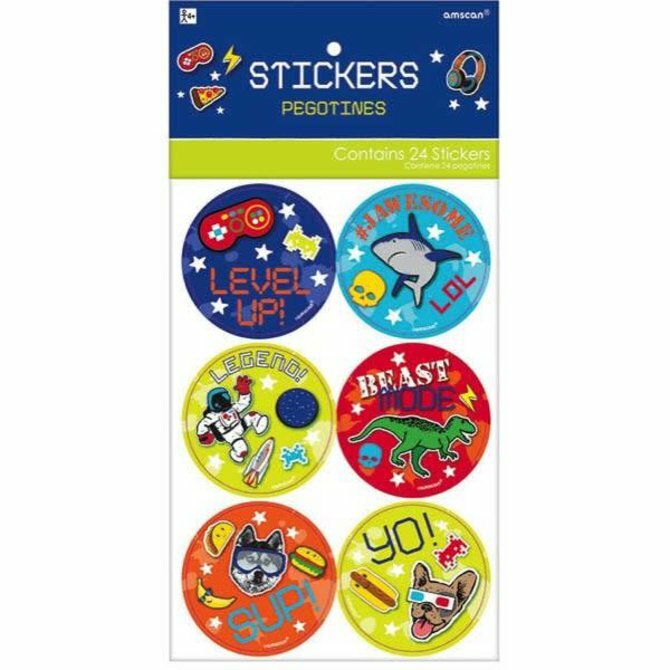 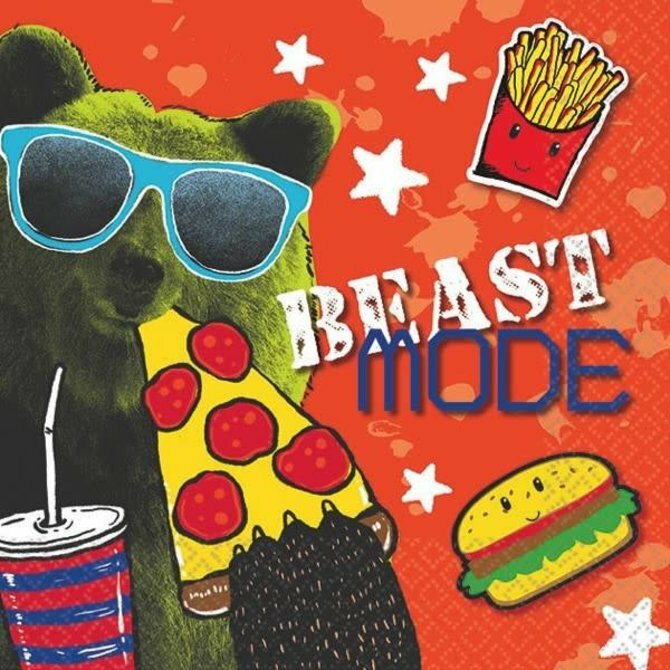 Epic party Treat Bag Kit 20ct. 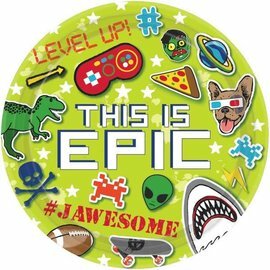 Epic Party Round Plates, 7" 8ct. 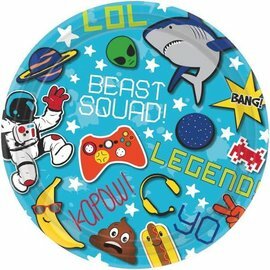 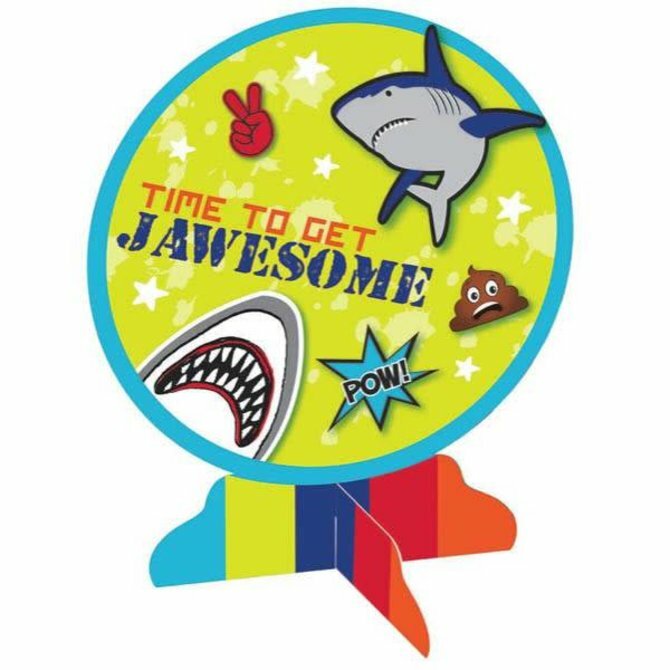 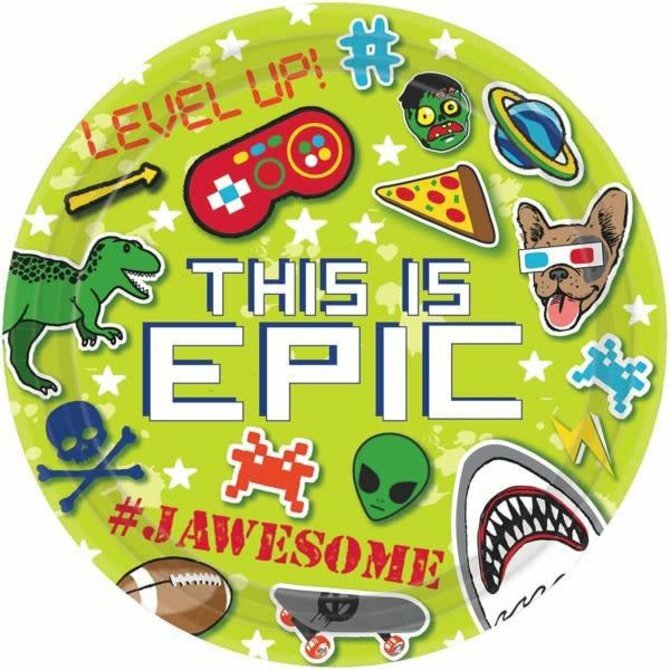 Epic Party Round Plates, 9" 8ct. 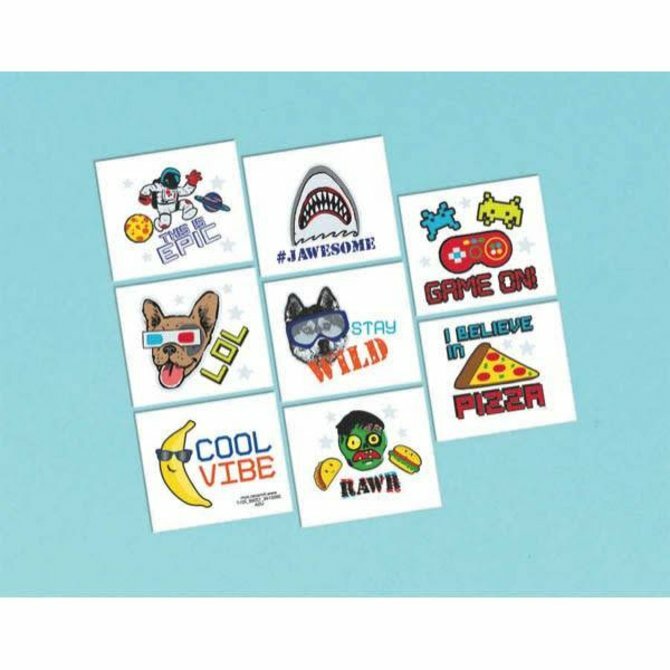 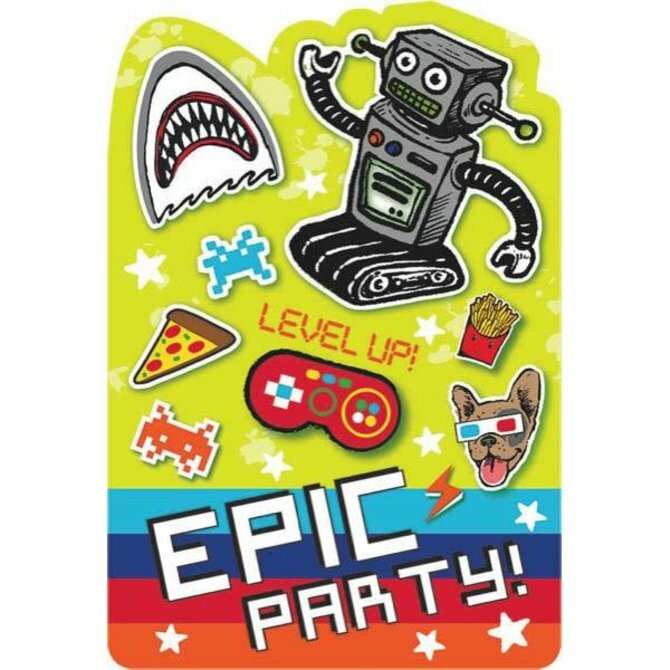 Epic Party Postcard Invites 8ct. 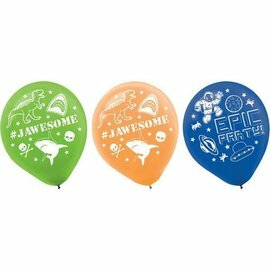 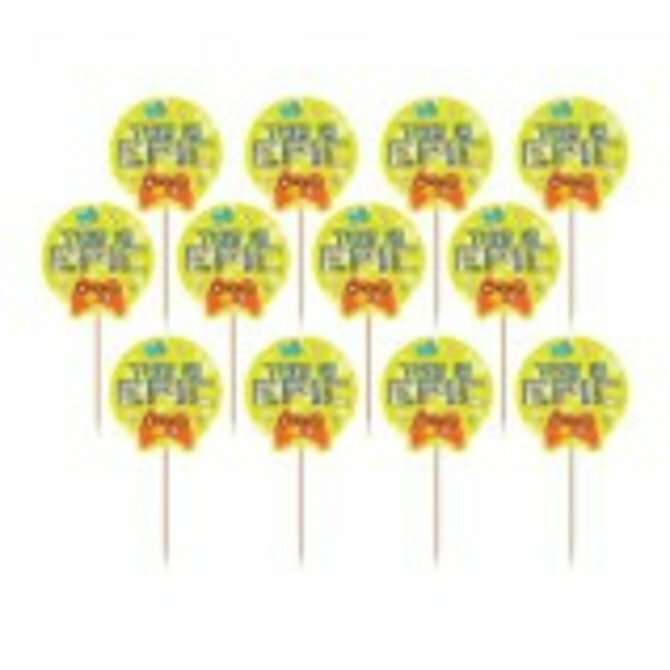 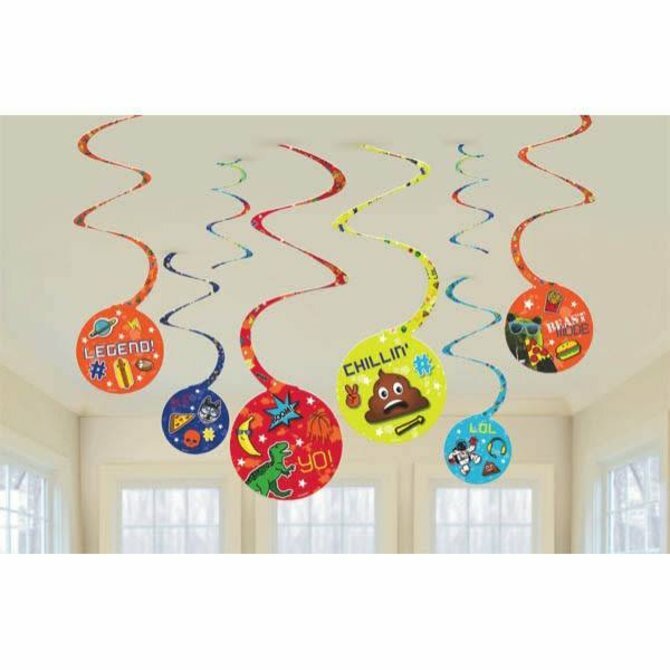 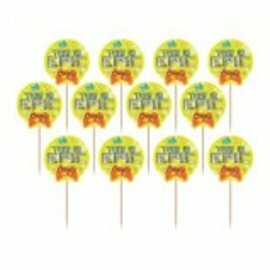 Epic Party Latex Balloons, 6ct. 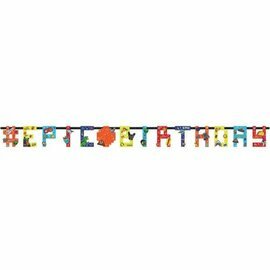 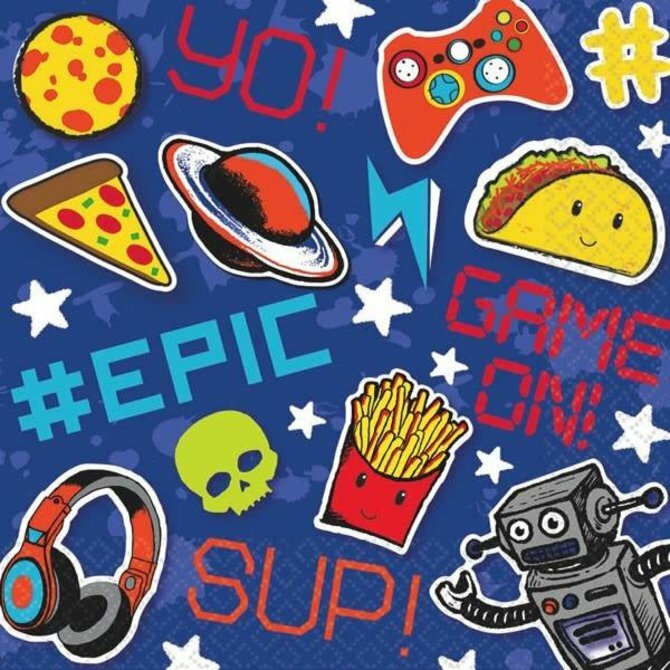 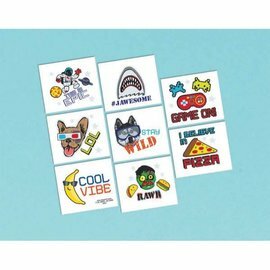 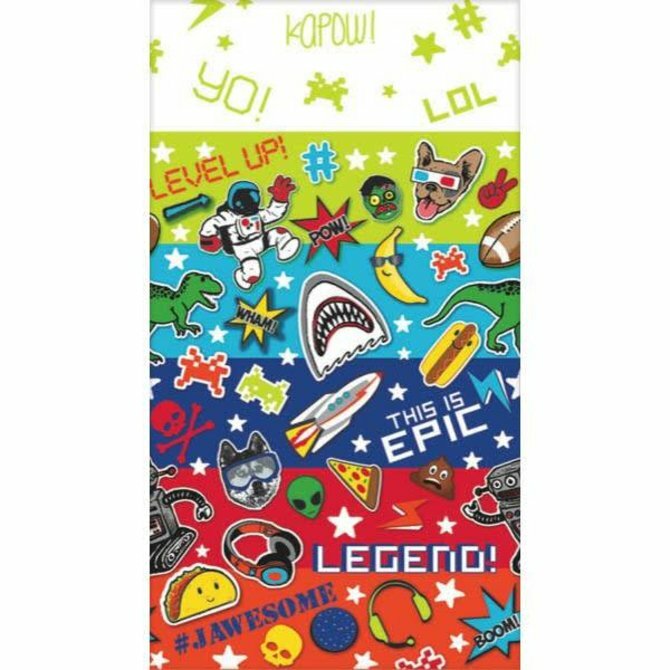 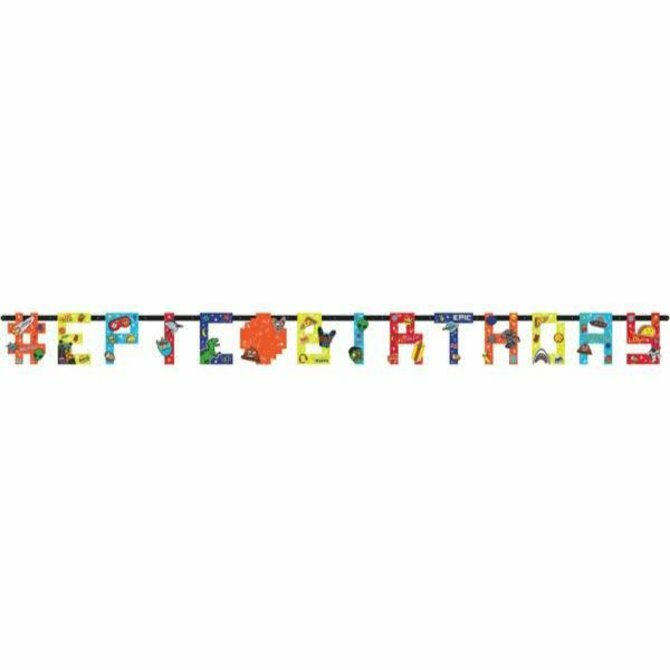 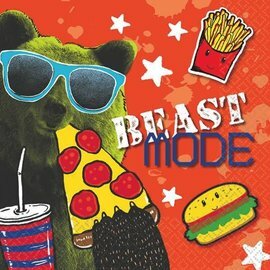 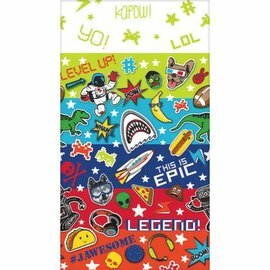 Epic Party Luncheon Napkins 16ct. 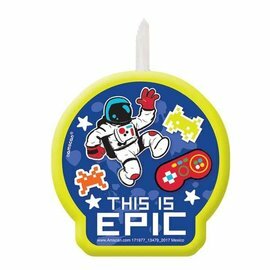 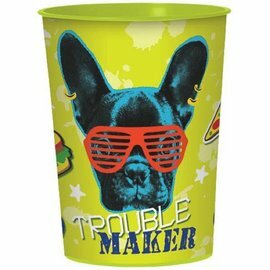 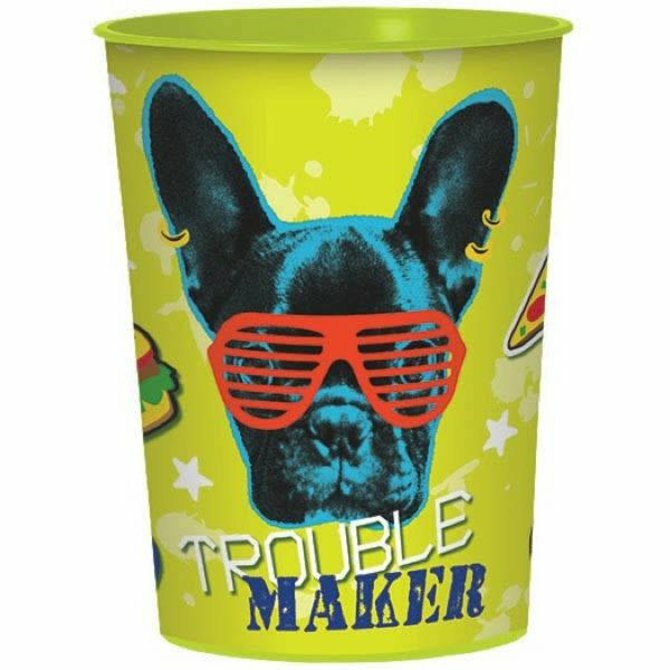 Epic Party Cups, 9 oz.